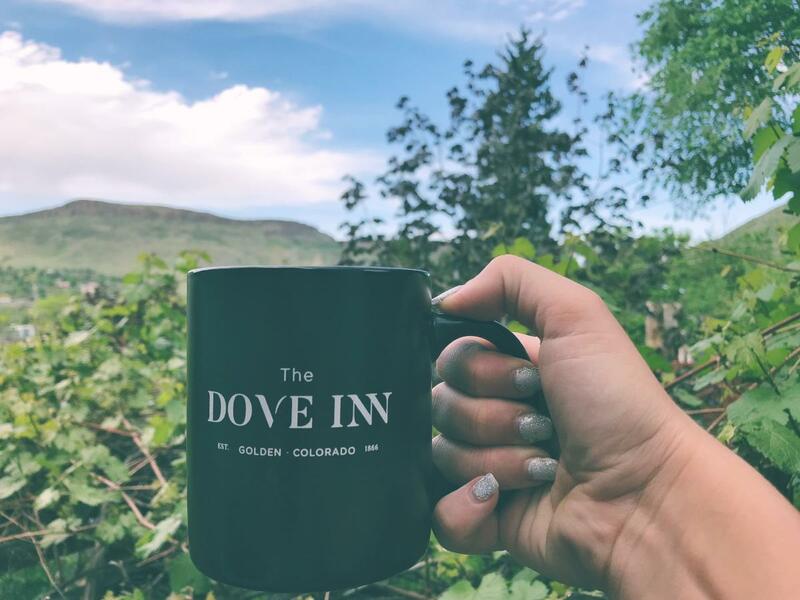 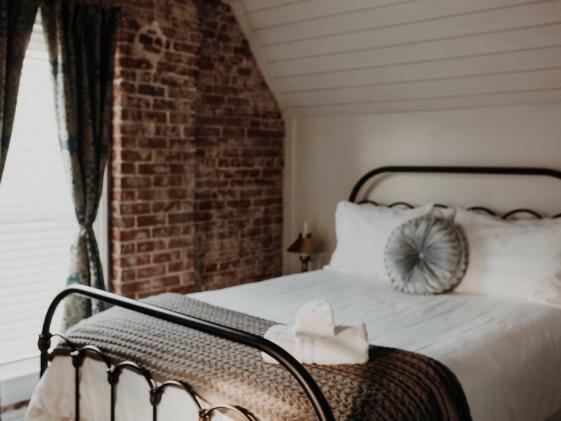 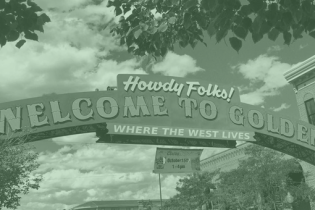 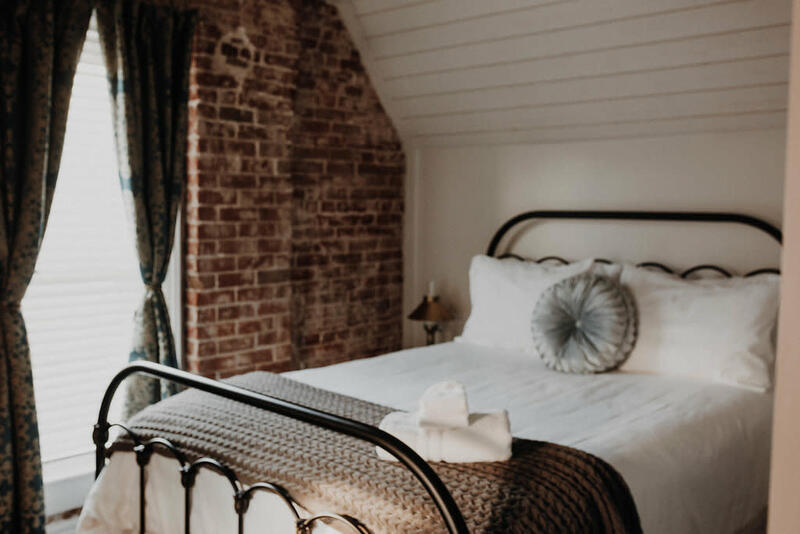 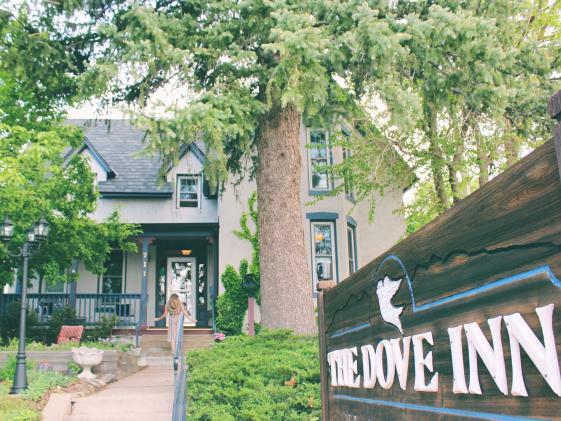 The Dove Inn, nestled in the foothills of the Rocky Mountains and just steps from our historic downtown, is a Golden staple with a new look and an old soul. 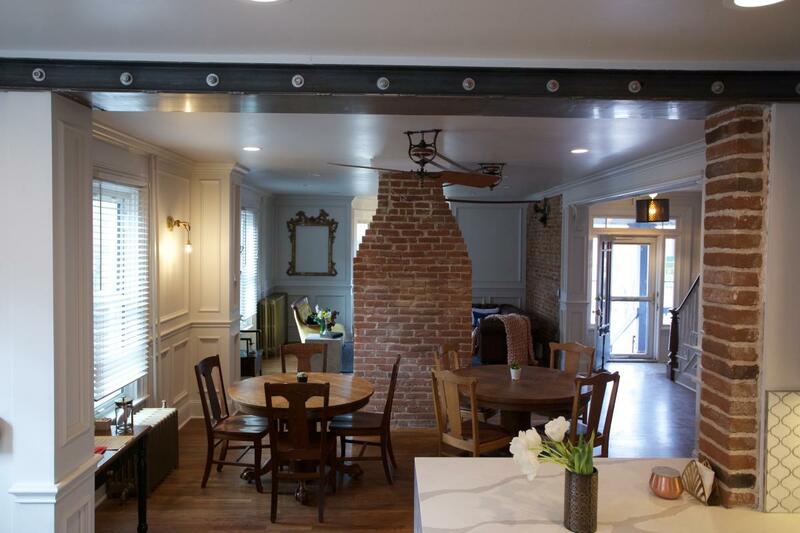 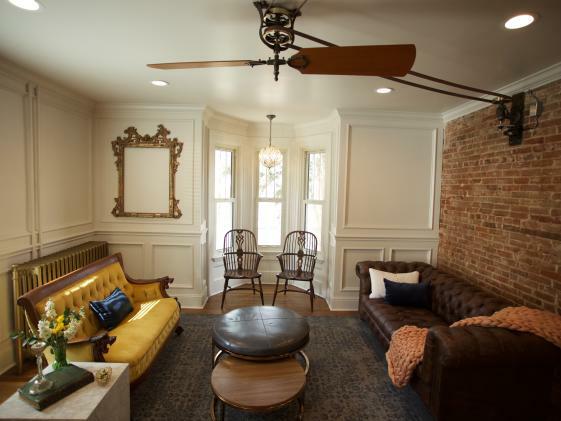 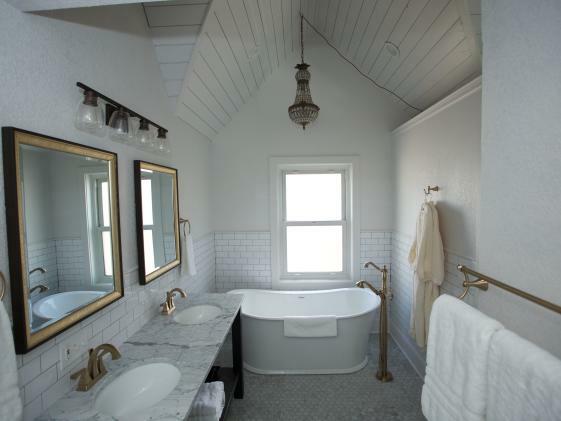 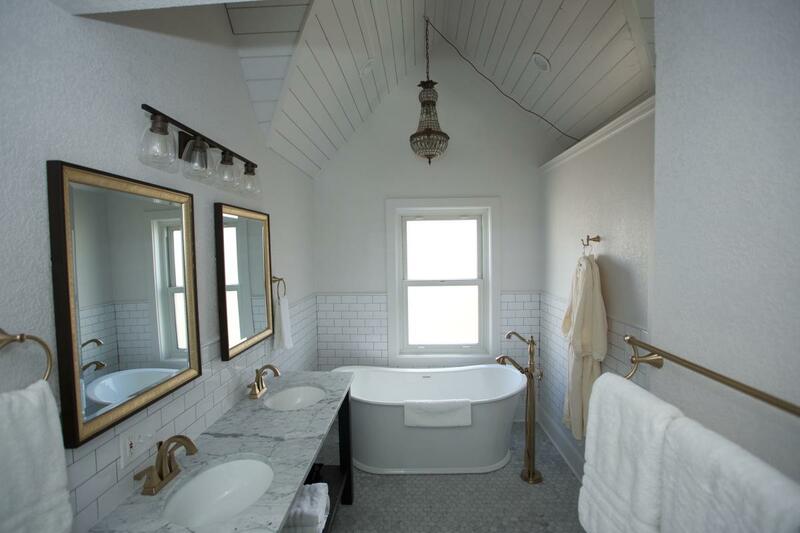 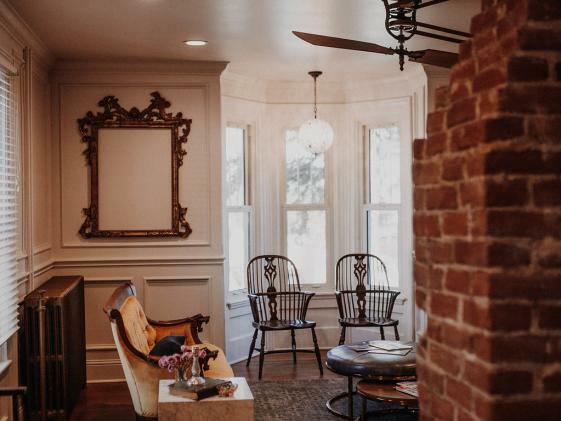 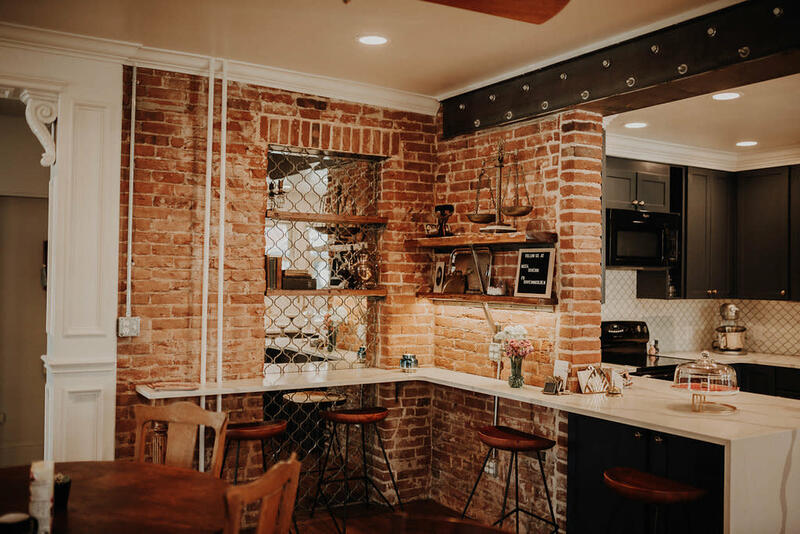 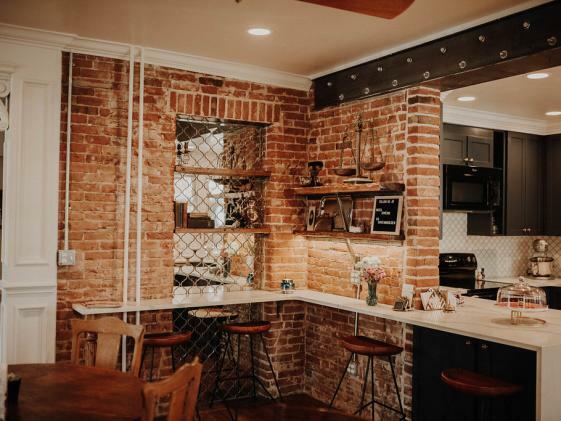 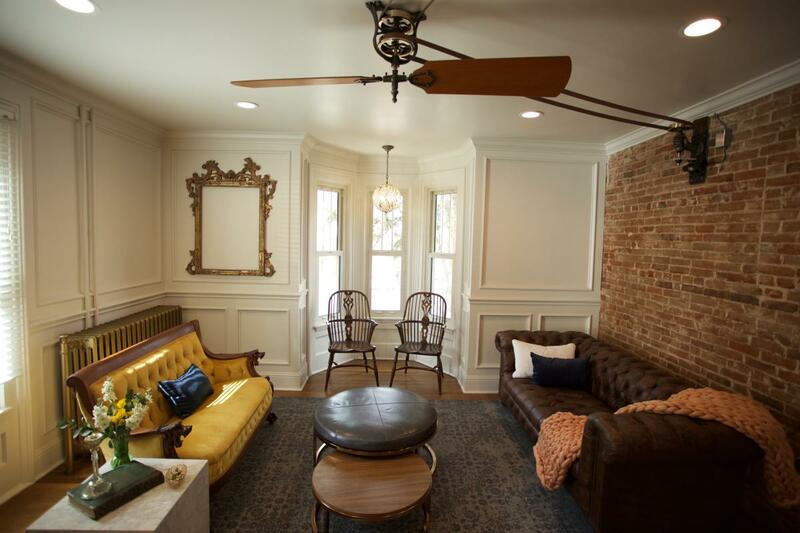 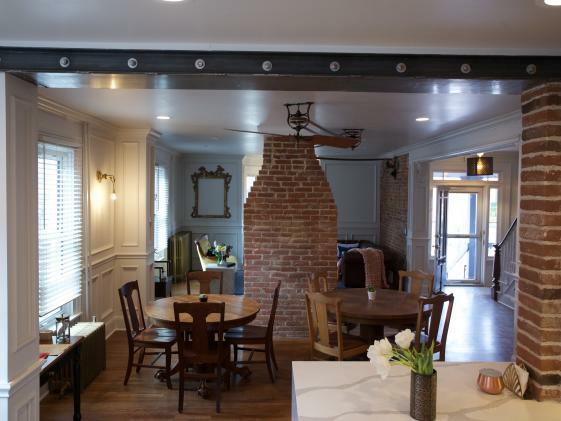 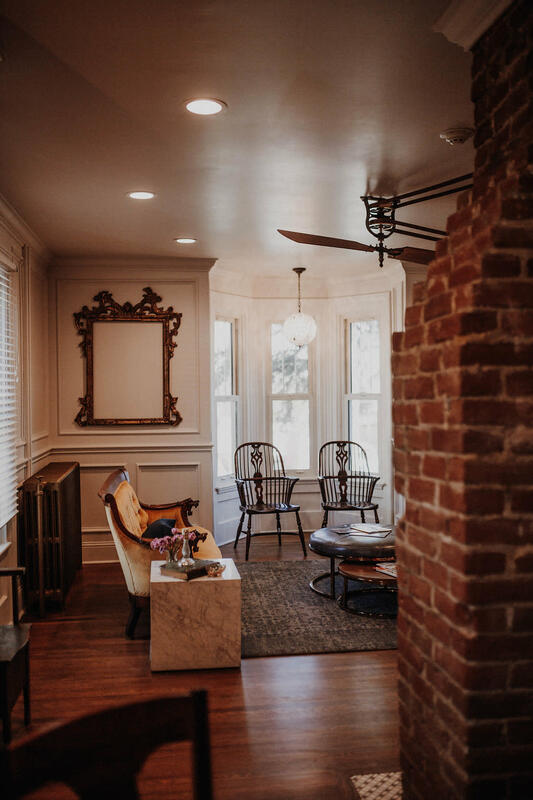 We have just renovated this beautiful, 10 room home, originally built in 1866, with modern conveniences while maintaining its Victorian roots. 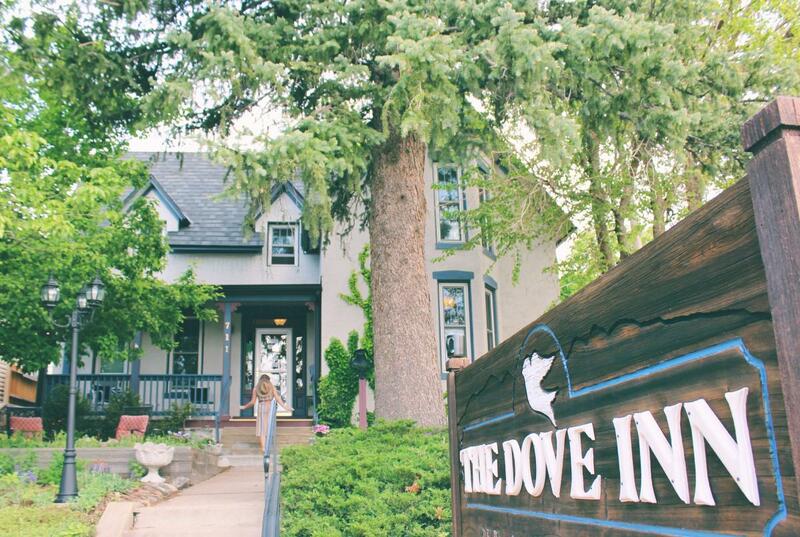 We operate The Dove Inn with a behind-the-scenes service model. 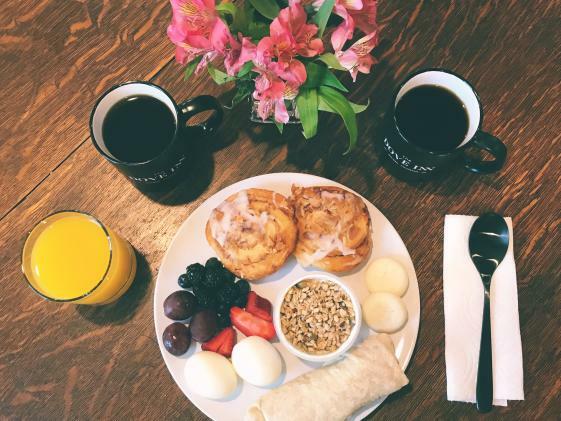 Breakfast is continental style, usually including yogurt, granola, and pastries. 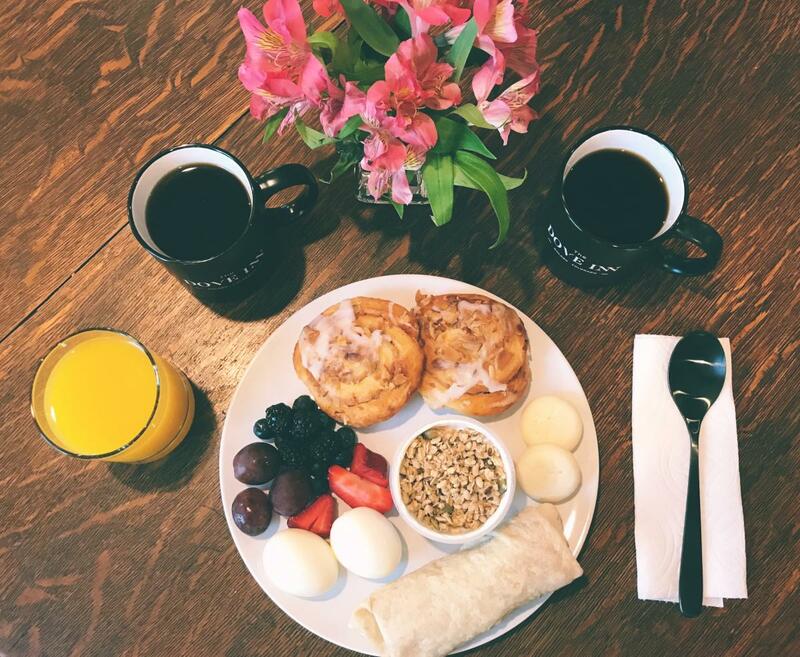 We strive to source as much of our breakfast locally as we can and have coffee from some of the best local roasters. 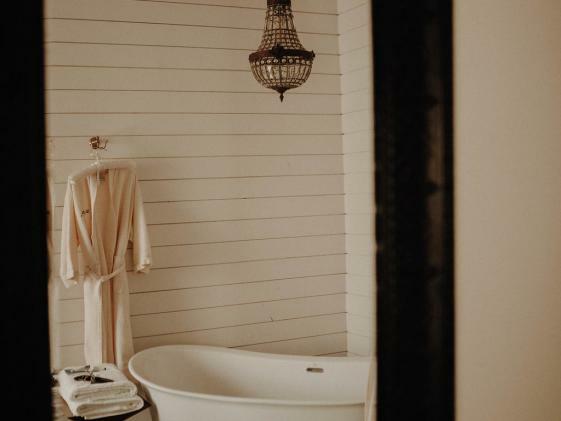 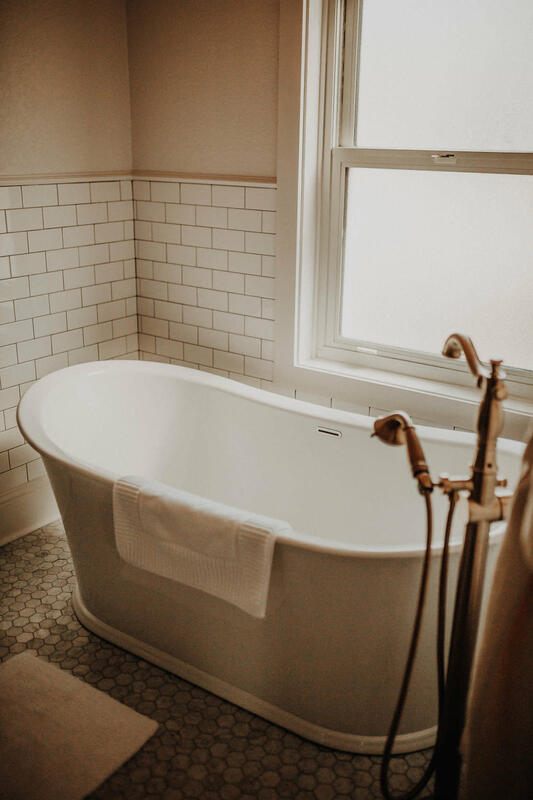 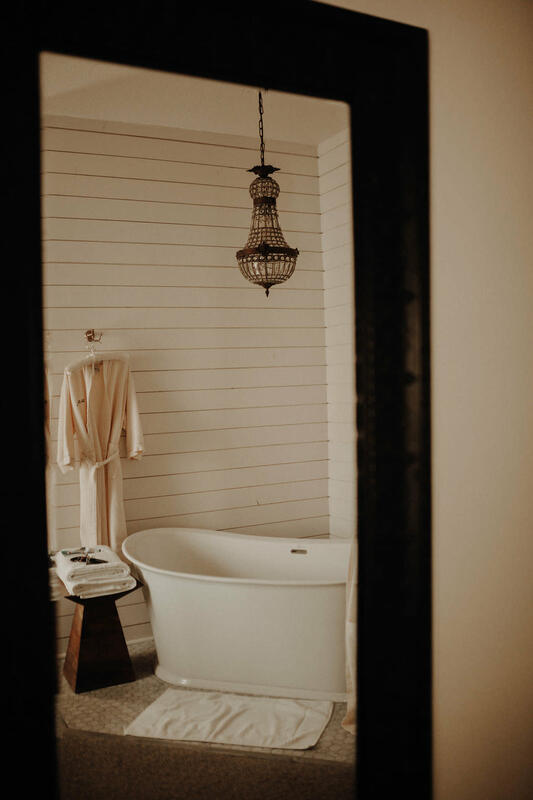 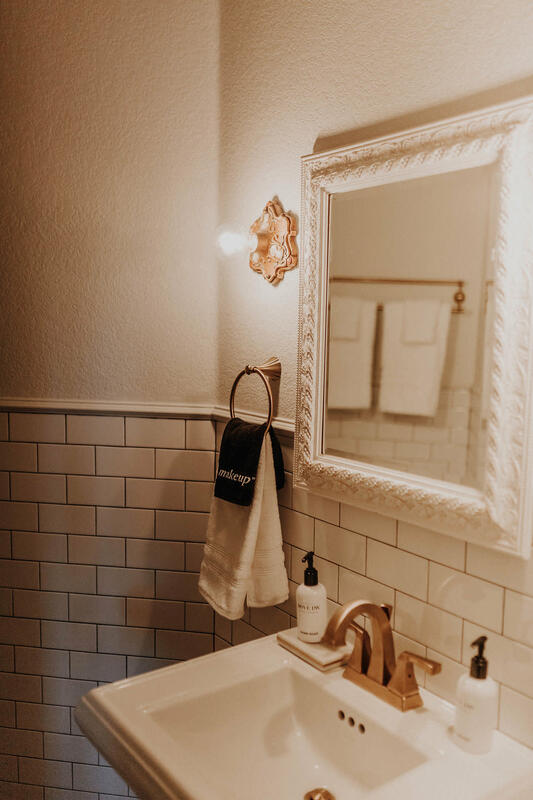 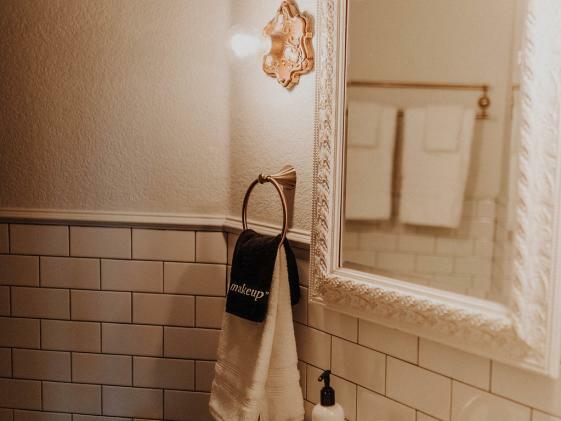 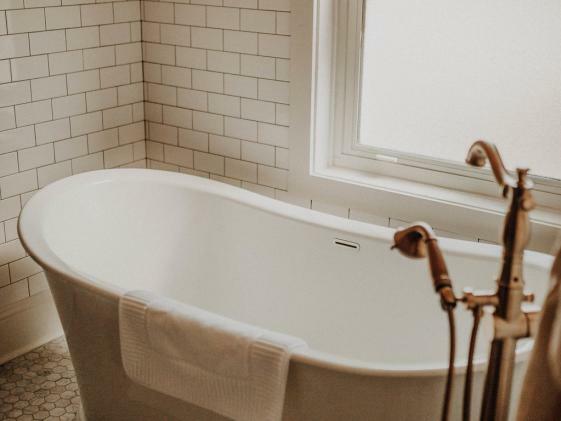 Rooms can be refreshed during your stay and of course extra towels provided when you need them, but by and large, we like to stay out of your way and let you enjoy this beautiful property like it is your own.